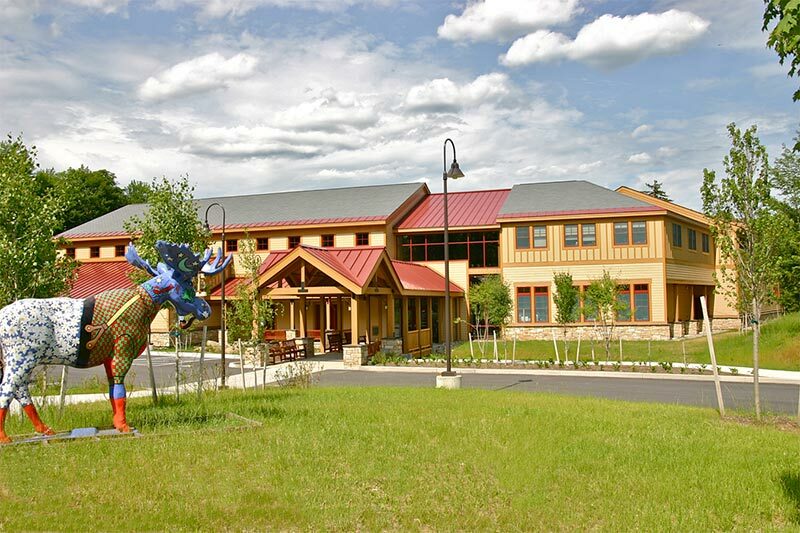 If you are considering a family weekend getaway that keeps everyone entertained, there is no better place to travel than to Old Forge, NY in the Adirondacks. Below are just some of the many activities the hamlet offers! 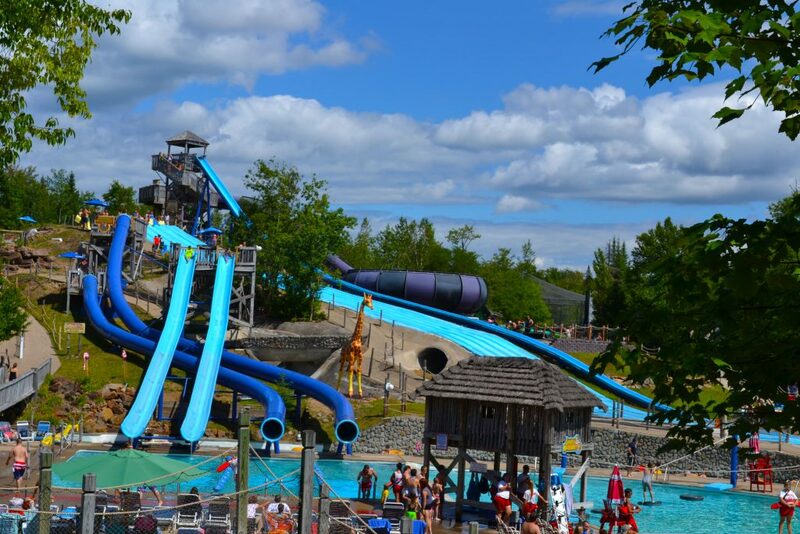 Open mid-June through Labor Day, New York’s Largest Water Theme Park has been a family fun staple in the Adirondacks for decades. Admission into the park gives you access to over 50 rides and attractions including 32 heated water rides, and access to shows and activities in the park. While you are there, do not forget to take a picture with “Tall Paul” – the 19-foot high statue of giant lumberjack Paul Bunyan! Located right next door to Enchanted Forest Water Safari, Calypso’s Cove offers families afternoon and evening fun! 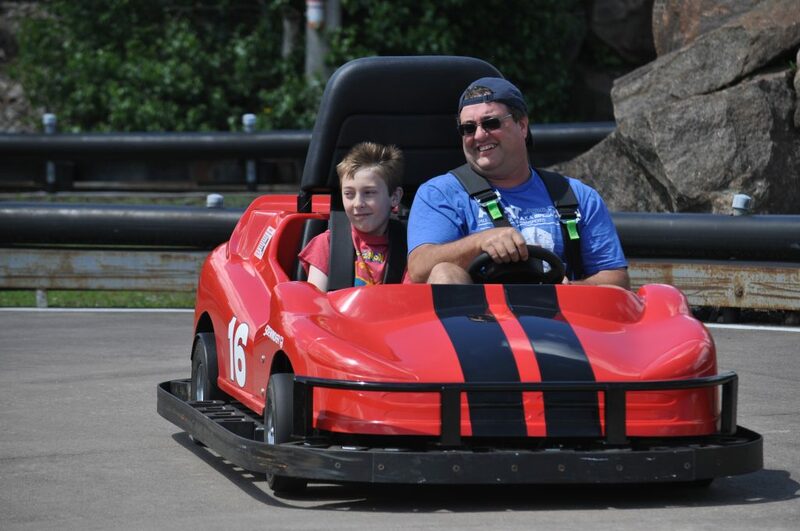 With go-karts, zip lining, arcade games, great food and so much more, everyone is destined to have a great time at Calypso’s Cove! 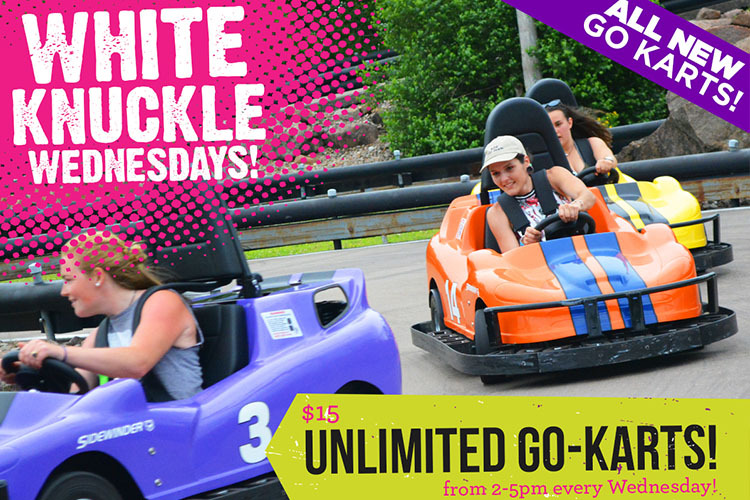 Head on over after some fun in the sun at Water Safari or make it a separate trip! 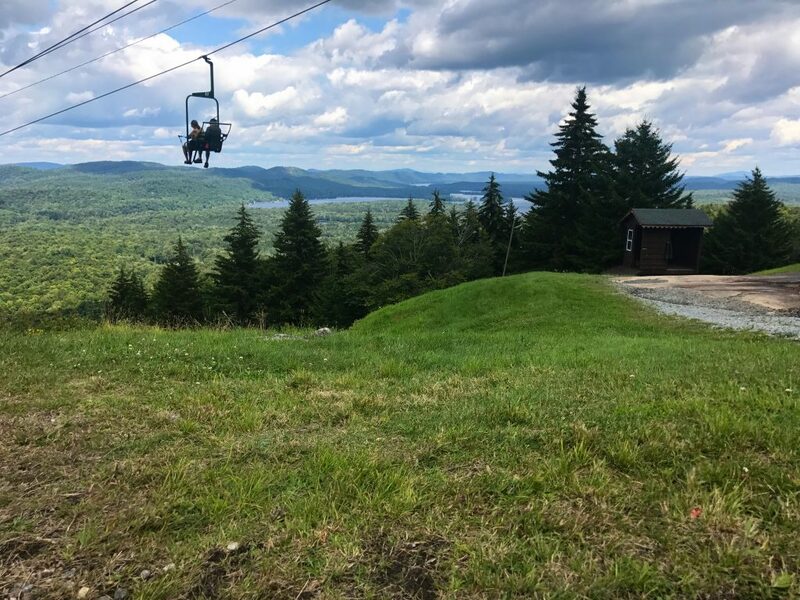 Great views are what make the Adirondacks such a memorable place to visit, so while you are here, be sure to head up the McCauley Mountain Scenic Chairlift to enjoy the breathtaking views of the historic Fulton Chain of Lakes. Open from late June to the beginning of October, you might even get a chance to see Whiteface Mountain and Mount Marcy if it is a clear day! 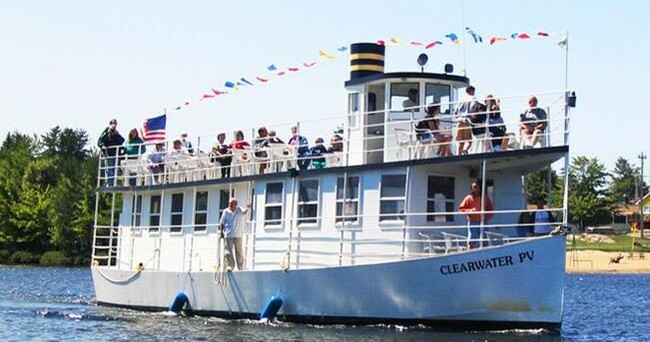 All aboard the Clearwater, Old Forge Lake Cruises’ signature vessel for a sightseeing voyage. Located right next to Water’s Edge Inn, across the street from Calypso’s Cove, this excursion is 2 hours and follows a historic steamboat route that starts at Old Forge Pond goes to Forth Lake all the way around Alger Island State Campground and back. Check out their website for more info on what the cruises offer! Add an artistic twist to your family weekend getaway by heading over to View Arts for a premier arts experience! Check out a performance, or activate your creative side by taking a workshop. View offers workshops in fine arts, pottery, basketry and much more! If getting creative is not your thing, stop by their unique gift shop for handmade gifts! 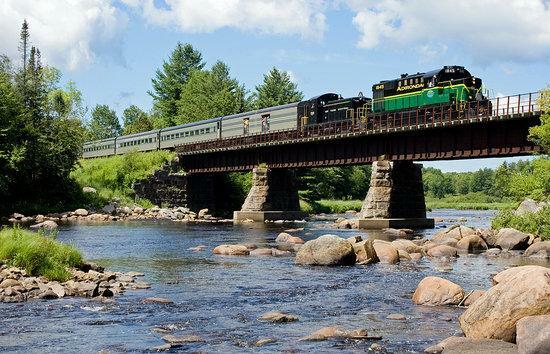 Immerse yourself in the Adirondacks by exploring the lakes and rivers in the Old Forge area. Whether you are looking for a leisurely 3-hour paddle on the Moose River, a day or weekly rentals or even a multi-day trip along the Northern Forest Canoe Trail, MOSC will set you up with education, details, and the gear for you and your group. Buy or rent, go out on your own or follow their tour – your trip is up to you. 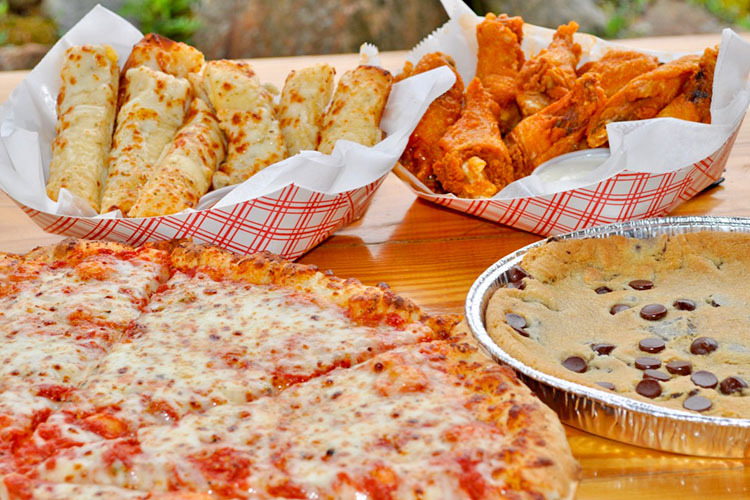 With all the specialty shops and restaurants on Main Street in Old Forge, NY, you can shop ‘till you drop and then grab a delicious bite to eat afterwards! Check out all the unique Adirondack treasures each shop has to offer – there is guaranteed to be something for everyone! When you are shopped out, dine in at one of the many staple restaurants on Main Street.